Sleepbox South America has arrived!. Where else in the world can you be surrounded by foot tapping, music all the time? The super colourful continent that is South America offers so much wonder with such colourful culture and breath taking landscapes. Sleepbox South America offers an alternative within hostels sector for backpackers exploring everything the continent has to offer. Each Sleepbox is secure and luxurious offering a home away from home type of comfort. A Sleepbox isn’t just designed as a hotel alternative. Why not use it as student accommodation, a rest space within the work environment or even a quiet space in airports, bus stations and train stations to use whilst waiting to travel. 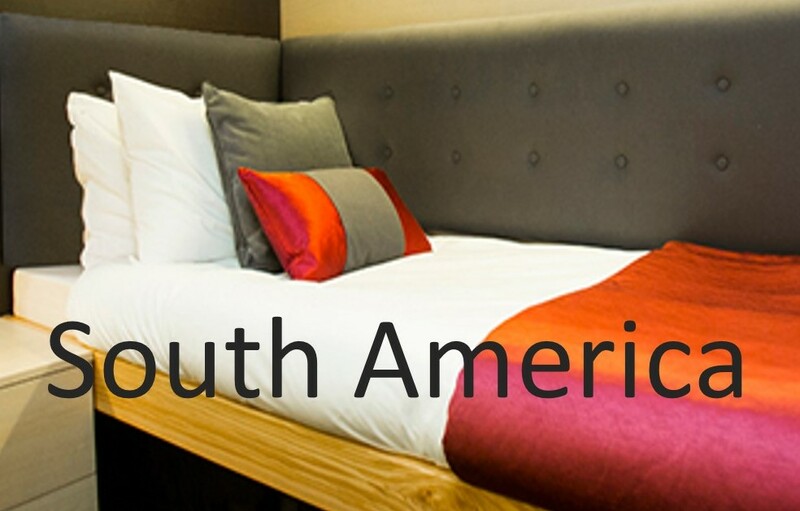 To find out more information about Sleepbox then contact our team at our Sleepbox South America office info@sleepbox.co.uk or click on the side menu bar to view the full Sleepbox product range or obtain a Sleepbox price.